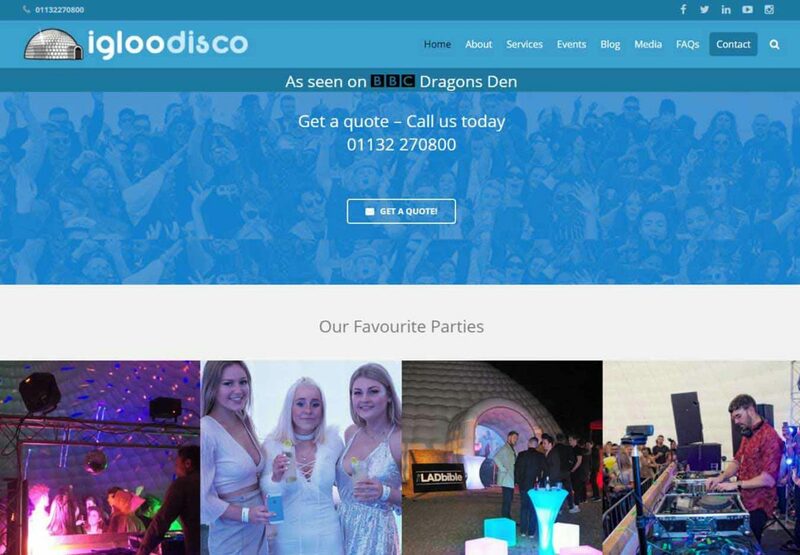 Igloo Disco is not just a marquee hire firm. We’re a boutique events planning company and we’re in the business of making memories. Think of us as an event management company in a box. It’s our job to make sure you have the best night of your life. We love our job.